The 2015 Ashes series may only have concluded yesterday (with England retaining the urn), but broadcasters are already focusing their attention to the next round of tests in two winters' time. After stealing a significant chunk of Sky's prized football coverage away, BT announced today that it's won the rights to the 2017-18 Ashes series, dealing a heavy blow to its rival in the process. As part of its bid, the company secured access to Australian International Cricket and KFC Big Bash League matches from 2016 to 2021, which will include the five all-important Ashes matches in late 2017. According to The Telegraph, BT outbid its rival by £20 million to secure the rights. In doing so, it will become the first broadcaster, other than Sky, to show overseas England cricket matches in 27 years (when England toured the West Indies in 1990). 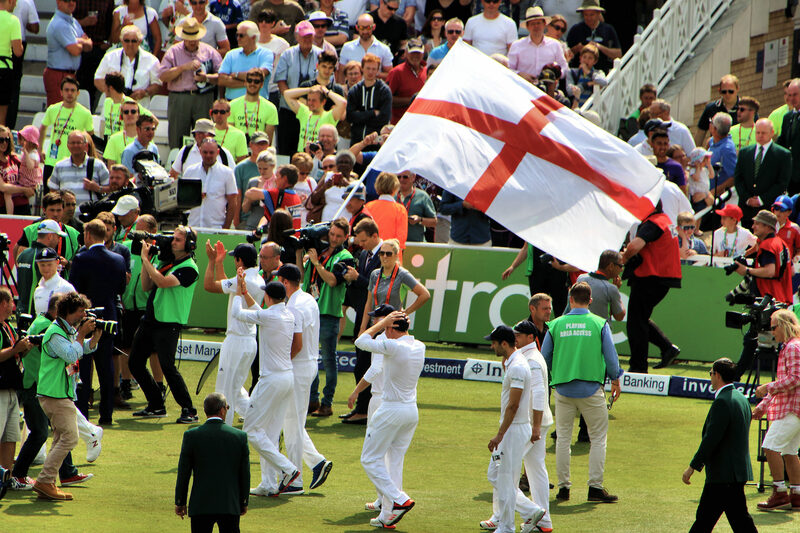 The deal demonstrates BT commitment to delivering more than just football (it already offers comprehensive football, rugby, tennis and motor racing coverage) and suggests that the broadcaster could have more to say when the England & Wales Cricket Board seeks to sign its next television deal in 2019, when Sky's current agreement ends.